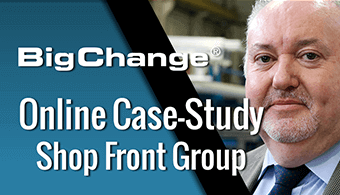 They have since rolled out JobWatch for their workshop and servicing engineers out on the road and the results have been staggering. We wanted to see how they’re getting on with life after paperwork. 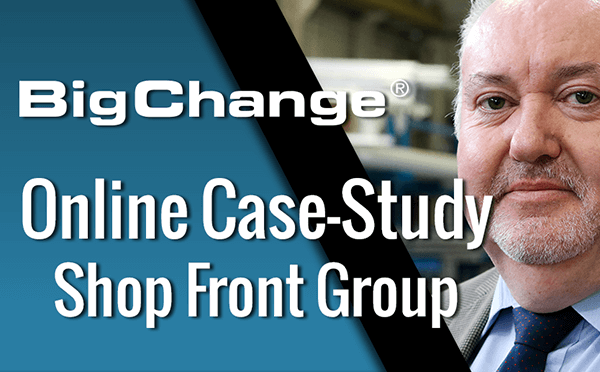 The Shop Front Group required a system to replace their manual processes and huge paper mountain, thus selected the BigChange JobWatch system that stood out from the competition. Here’s what Paul Chatwin had to say about BigChange Apps and their JobWatch System.